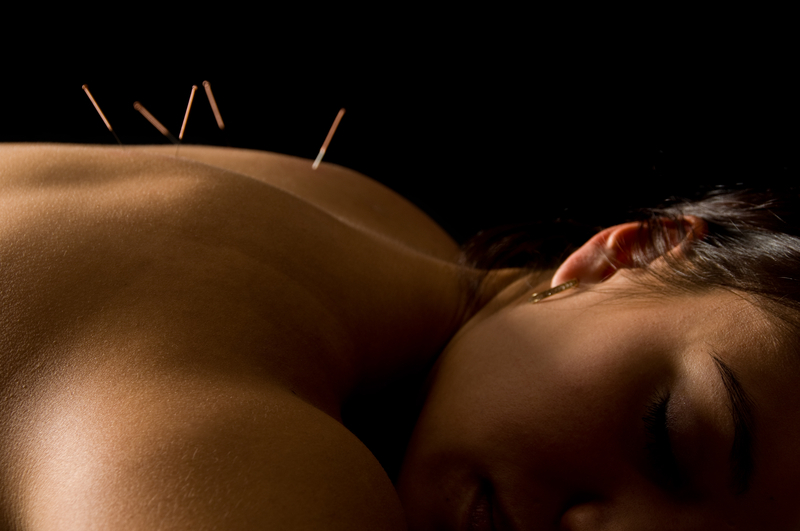 As a practitioner of Traditional Chinese Medicine (TCM) based acupuncture I carry out a consultation that can take up to an hour on your first visit, then in discussion with you will consider if acupuncture is a viable treatment to address your specific concerns. Additional time should be allowed for during the first treatment for a consultation and explanation of the therapy. No charge is made for consultations. Conditions and ailments commonly understood in Western society have for thousands of years been known as a particular pattern, rather than an actual illness, condition or injury and treated accordingly in eastern societies. However, I have yet to have a client visit my clinic and tell me they have Cold Damp Syndrome that is also manifesting as Liver Energy Stagnation. However, that is my thought process when someone presents with pain or various emotions that have been brought about by their change of circumstances. Therefore, Western Medical terms are not used during pattern identification, but are very much considered.